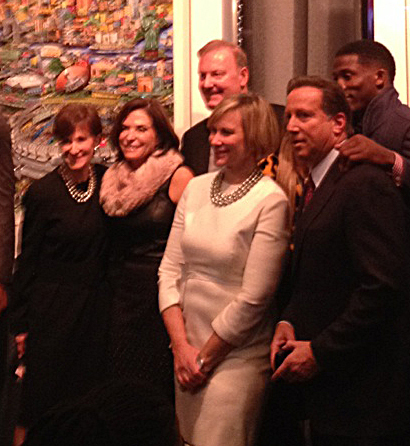 In December, the Breast Cancer Research Foundation co-hosted the unveiling of Charles Fazzino’s Super Bowl XLVIII artwork at the Holiday House NYC. 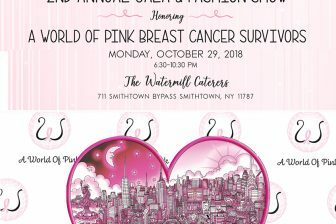 Fazzino donated the original work unveiled that evening to BCRF and it’s now available for bidding on CharityBuzz! 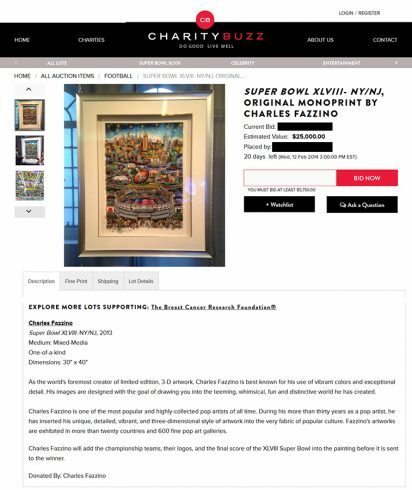 The piece is a hand-embellished, one-of-a-kind monoprint based on the Super Bowl XLVIII artwork and is valued at $25,000 with 100% of the proceeds from the auction going to the Breast Cancer Research Foundation. The piece is currently on display at the NFL Shop at Macy’s Herald Square until Super Bowl Sunday. 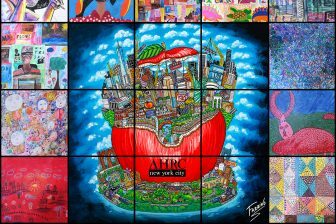 If you’re coming down for any of Charles Fazzino’s appearances, be sure to stop by and take a look. 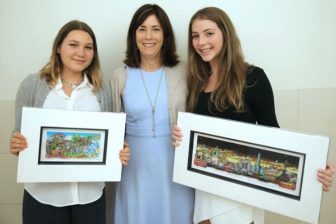 It’s an amazing work and is being auctioned for a wonderful cause. The auction will end on February 12th.